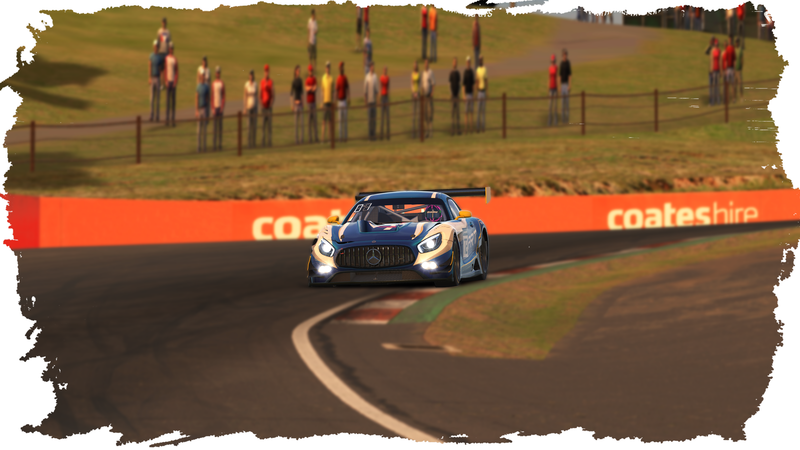 The Bathurst 12h race is well known one of the most popular and dangerous endurance events in the world and this year, iRacing decided to bring the race to the simulation and let the best teams try to claim the mountain. 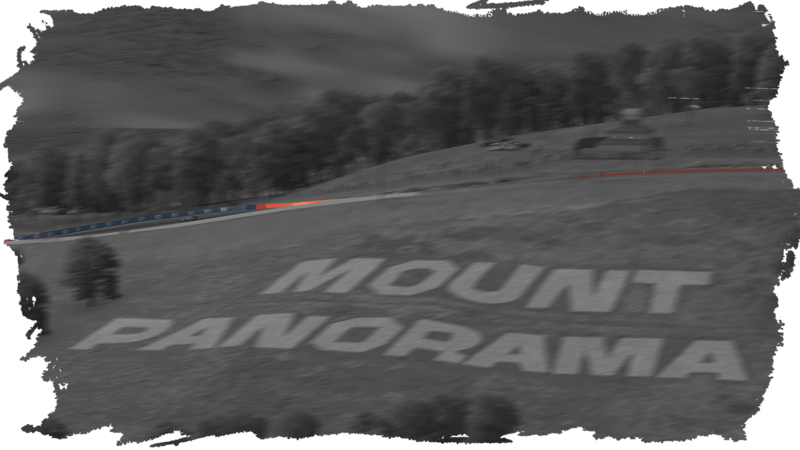 No surprise, that the lovely Mount Panorama Circuit claimed a lot of GT3 and Porsche souls. Due to the big elevation changes and walls left and right being closer to you than the engine of your car, it’s a real mental and physical challenge for the drivers. Still, the team decided to use two Mercedes GT3 cars, the #71 with Maximilian Benecke, Patrick Pichler, and Ivo Howeller, and the #72 with Maximilian Wenig, Jonas Wallmeier, and Damien McPhee. Starting from 3rd and 9th, both teams had decent conditions for the opening phase of the hill climb. Max Benecke immediately gained two positions after the first corner but had a slight contact with the #12 ineX Blue car. As a result the ineX pro driver, had issues with his car and decided to tow the car. Jonas had a good start and after switching position for a couple of times, he found himself in his starting position. Max Benecke was able to slowly increase his lead over the field. However, 14 minutes into the race, Jake Stergios intentionally crashed into the #71 car with Benecke onboard as a revenge move for Max’ dive into turn 1 on lap 1. The contact damaged the #71 machine quite heavily and led to a loss of pace, which made the gap melt down very quickly and finally lose the lead. During the race, many teams were having issues with incidents, either with traffic or the walls on top of the mountain, which made our cars profit. 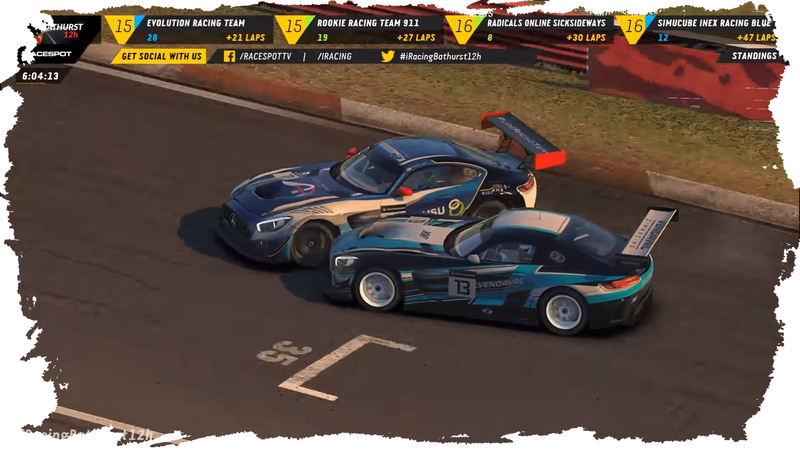 With the #71 car back in the lead and the #72 up to third, our drivers were doing really good, however, Max Benecke was under pressure of the #13 Vendaval Simracing White car. After five and a half hours, the Vendaval driver hit the rear of Max #71 car and made him spin into the pit wall which a blown engine. The Vendaval car also got some major damage to their car but was able to keep going. Their damage made them lose a lot of top speed which allowed the #72 car with Jonas Wallmeier to catch up to them and eventually gain the lead into Griffins Bend. With a big gap to all other cars behind, the team had nothing to do but keep it between the walls and effectively deal with traffic. Maximilian Wenig and Damien McPhee did a great job with a safe but solid pace and both managed to extend the lead even more. 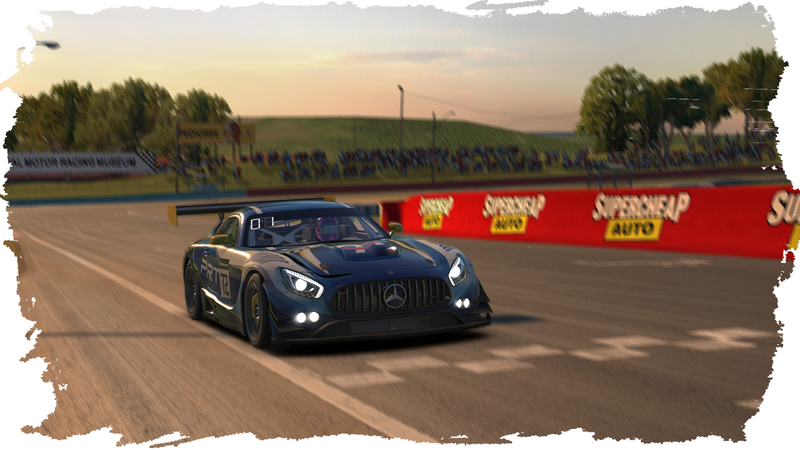 After 12 hours of wall-avoiding rollercoaster rides, the #72 machine with Jonas, Max W., and Damien surprisingly claimed victory on the first ever Official iRacing Bathurst 12h special event. The whole team is very happy, especially the drivers of the #71 Red car, since PRT still won the race, even though their race was ended in the first half of the event. With two wins in two special events, our streak goes on and we will try our best to keep it going at the 12 hours of Sebring, where the teams return to Florida after Daytona.